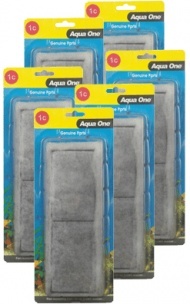 Keep your Aqua One Xpression 17 Aquarium in tip top condition with our fantastic range of genuine Aqua One spares and accessories, including heating, lighting, decor and filtration products. 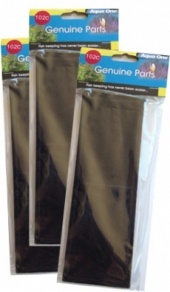 Change carbon and wool cartridges every 6 to 8 weeks and rinse sponge cartridges in a little aquarium water. Replace as necessary.